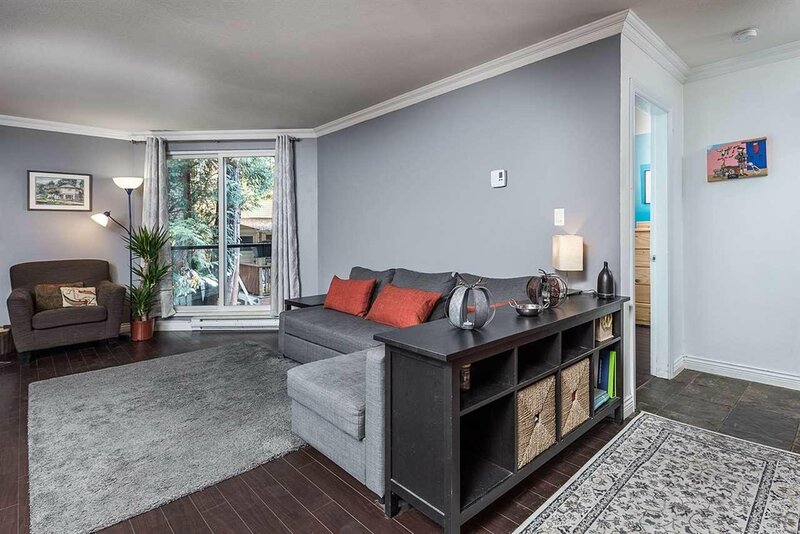 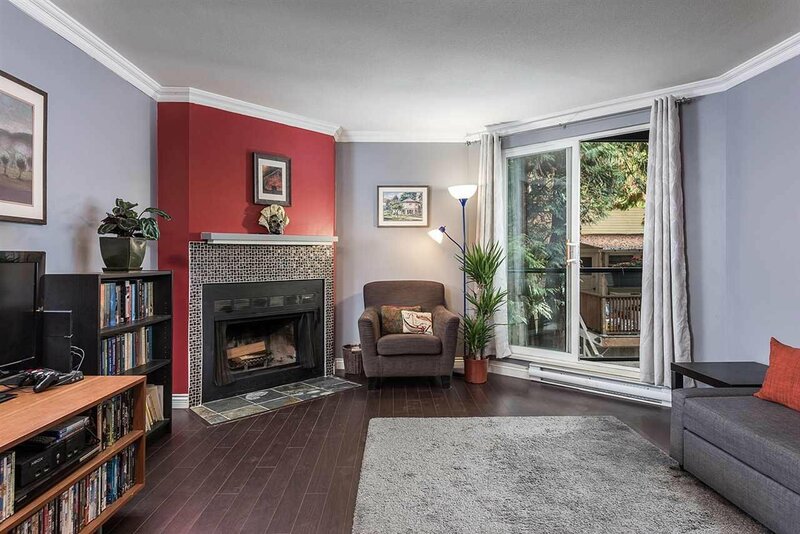 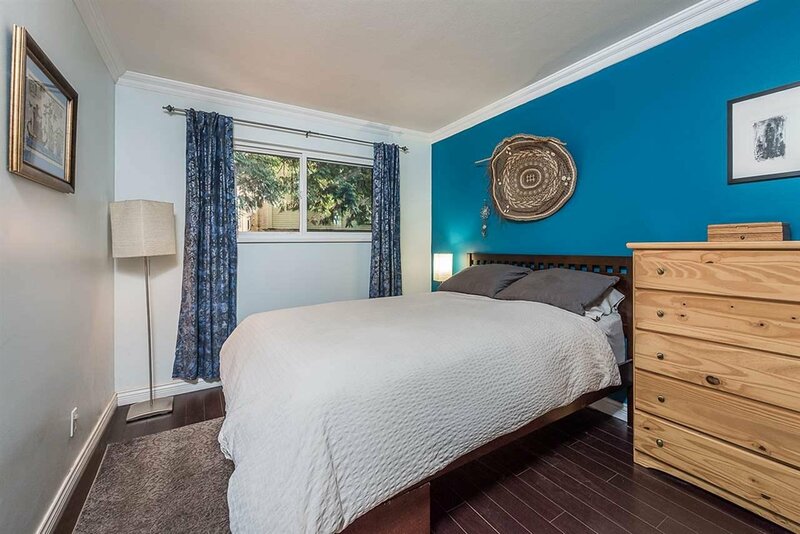 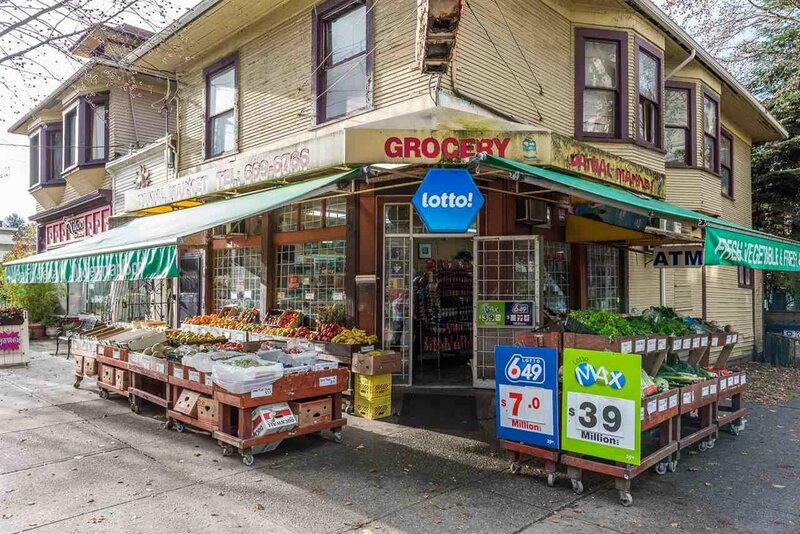 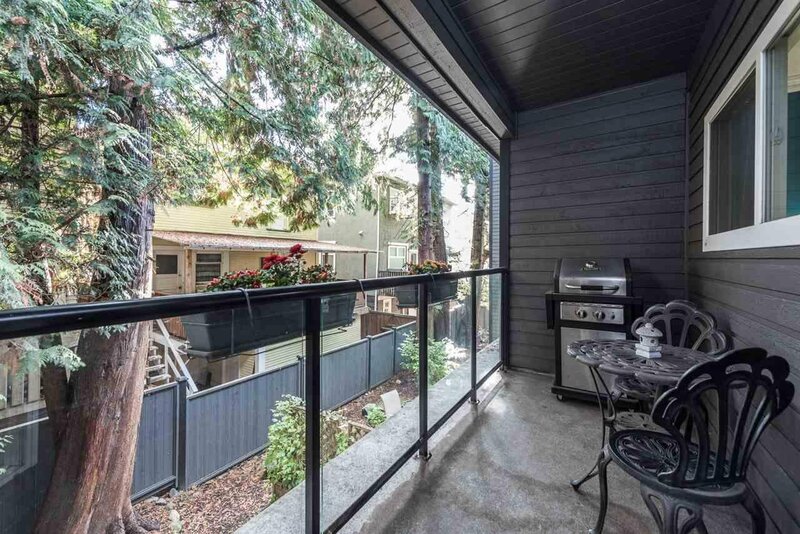 315 1550 Barclay Street, Vancouver - 1 bed, 1 bath - For Sale | Guy Christie - Oakwyn Realty Ltd.
Idyllic one-bedroom tucked-away on a leafy stretch of Barclay St., in the highly sought-after Nelson Slopes in Vancouver's West End. 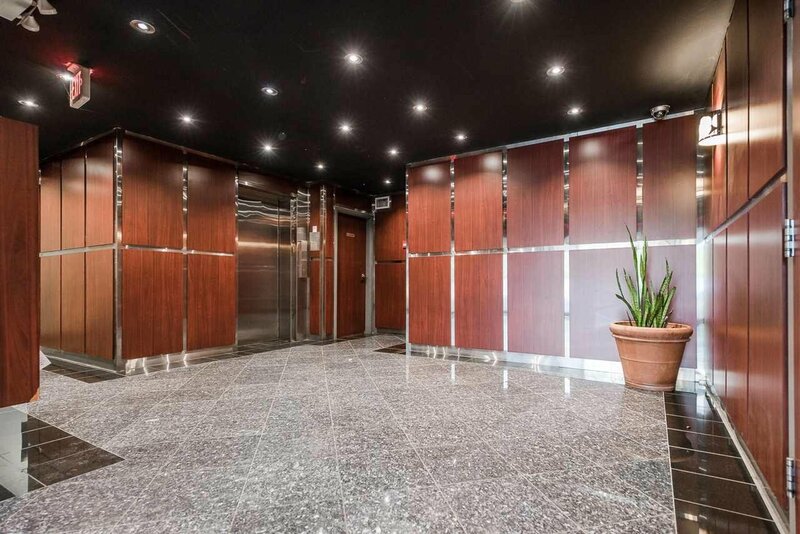 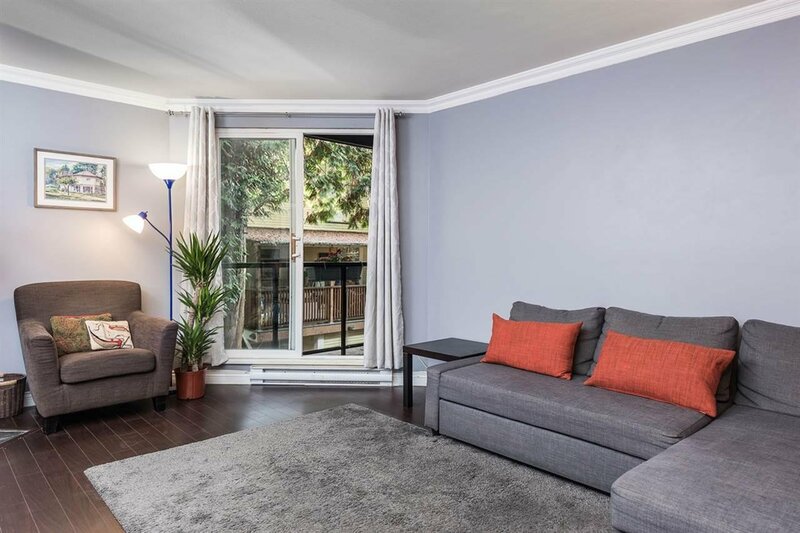 A spacious and very quiet one-bedroom suite, with large outdoor patio surrounded by green and the beautiful mature West End canopy. 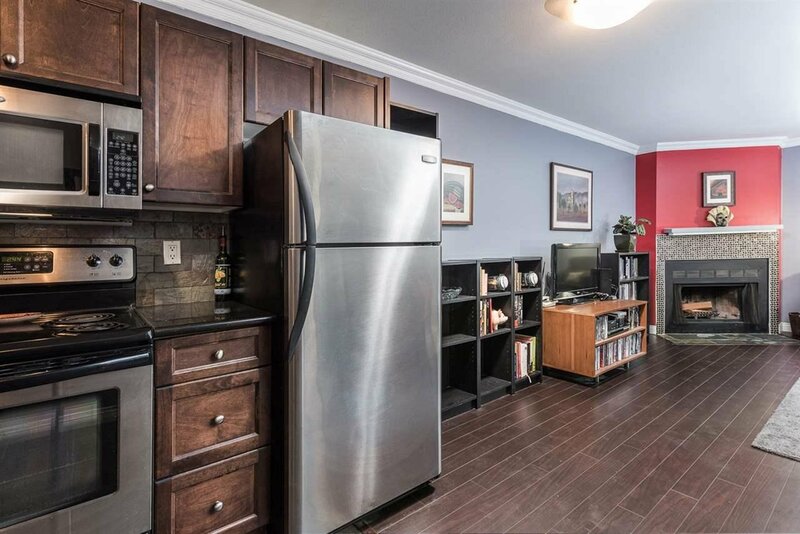 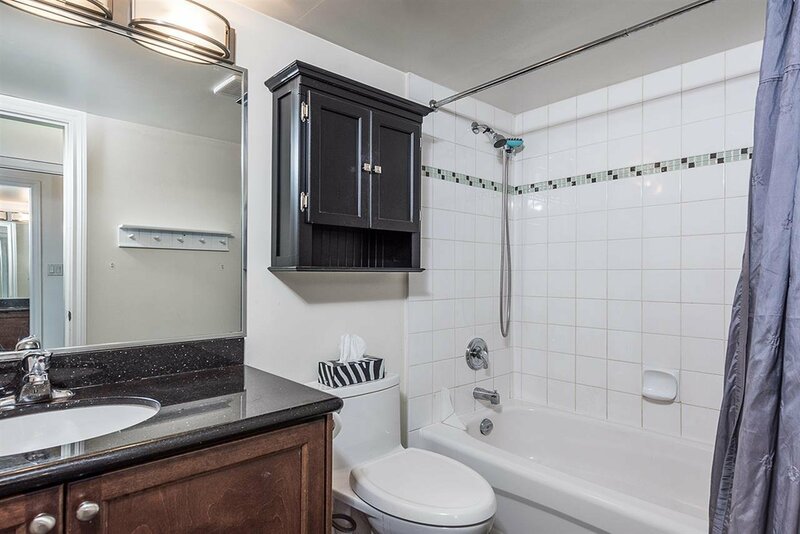 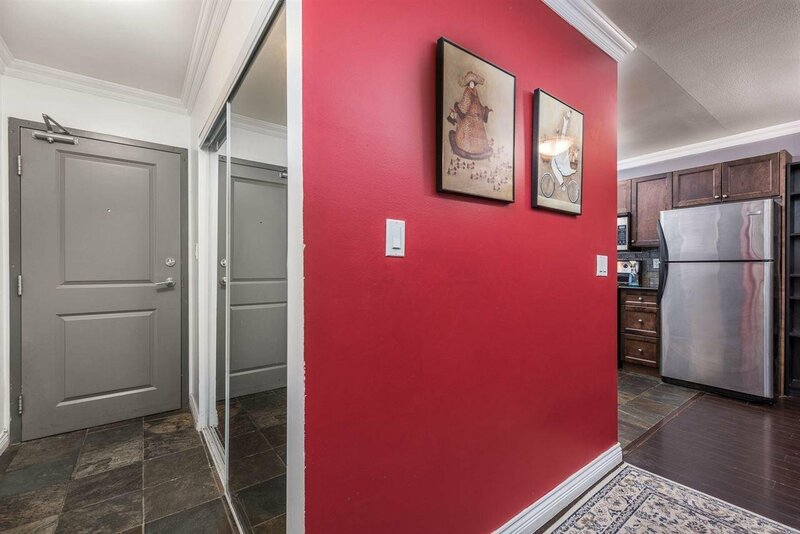 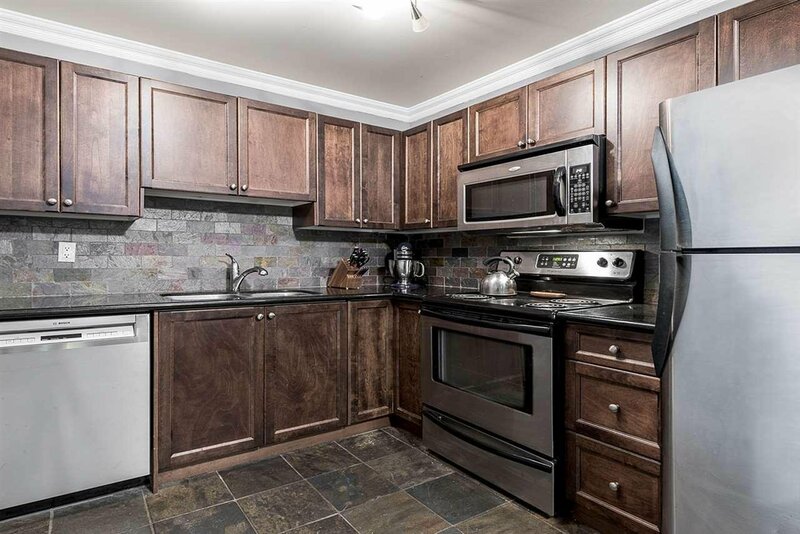 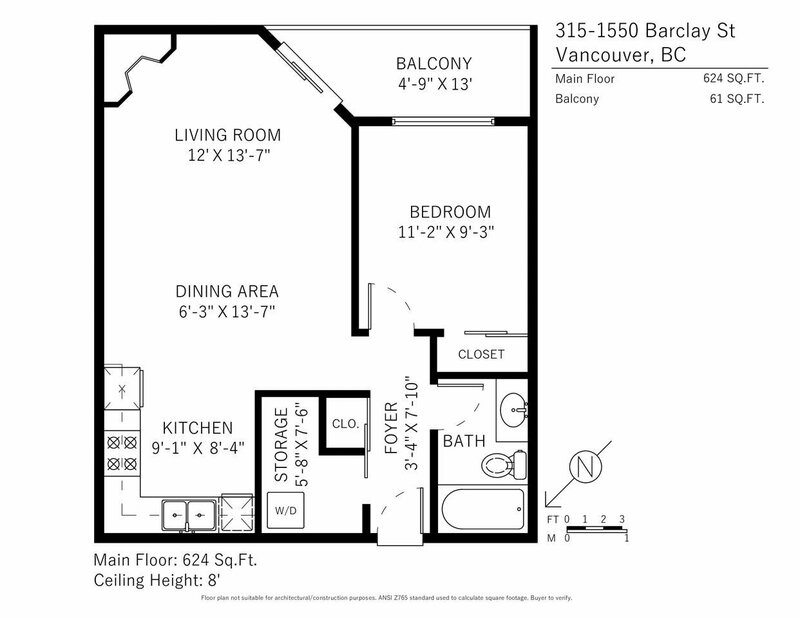 This unique floor-plan features larger kitchen and storage, in-suite laundry, stainless-steel appliances, granite surfaces. 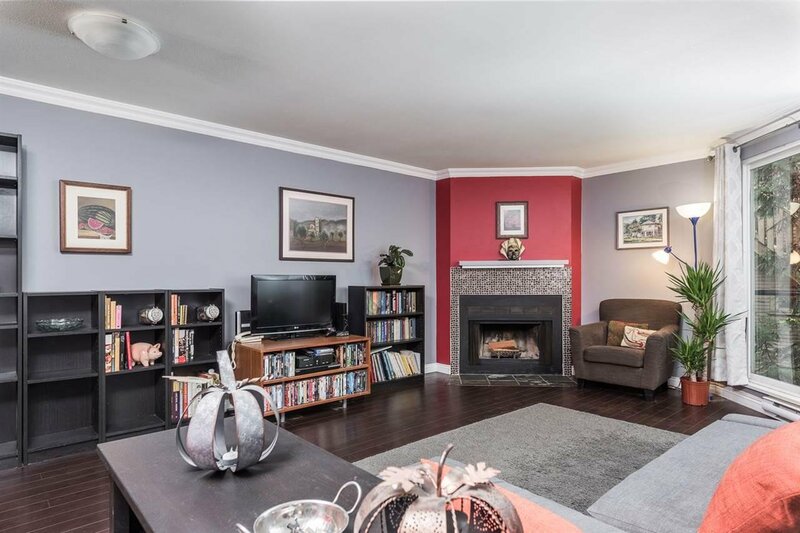 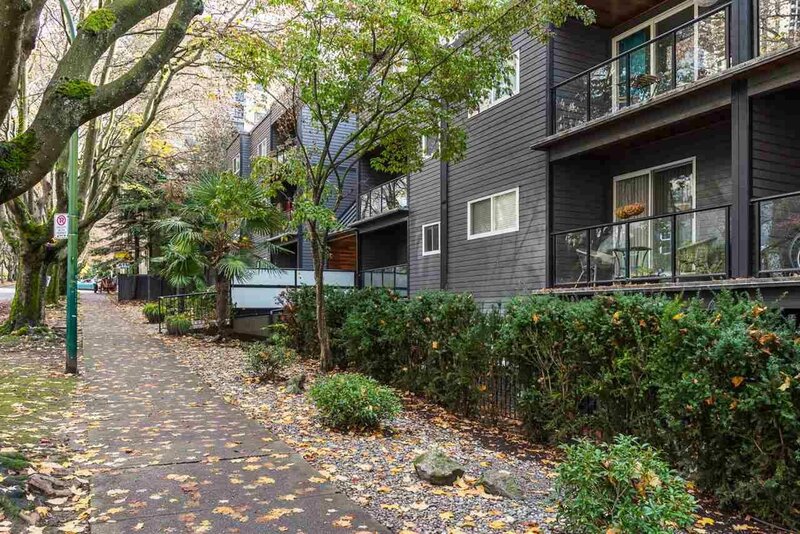 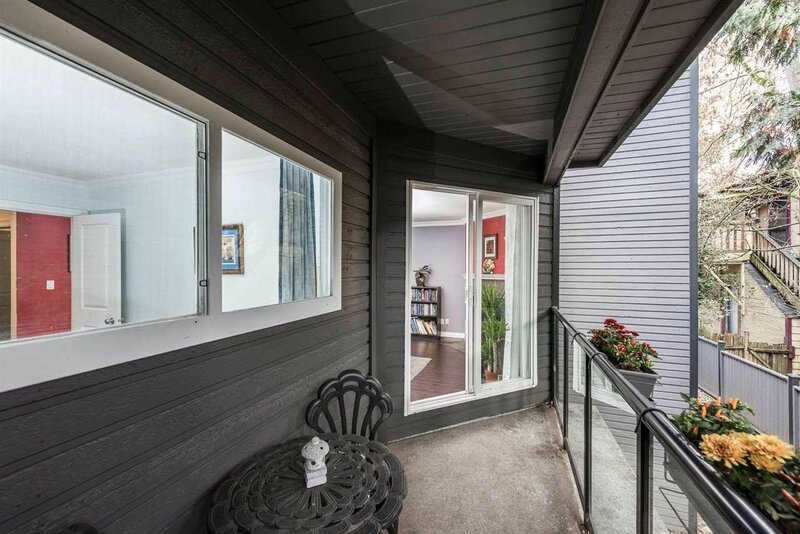 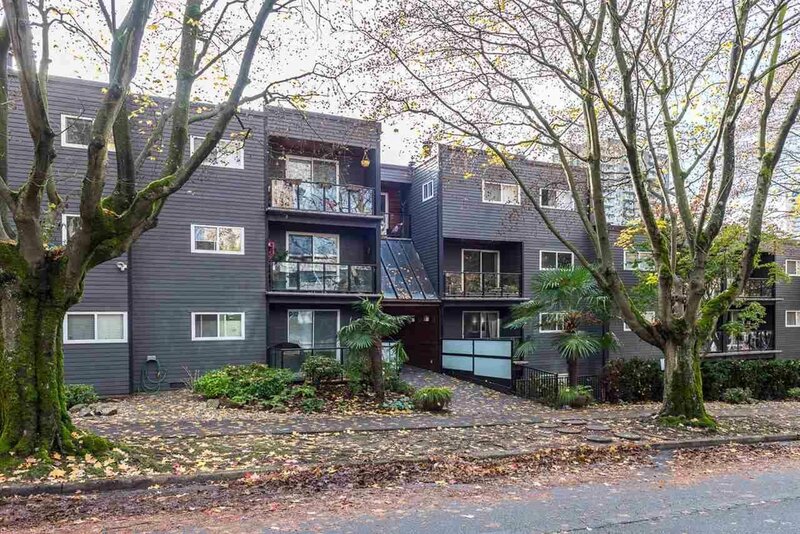 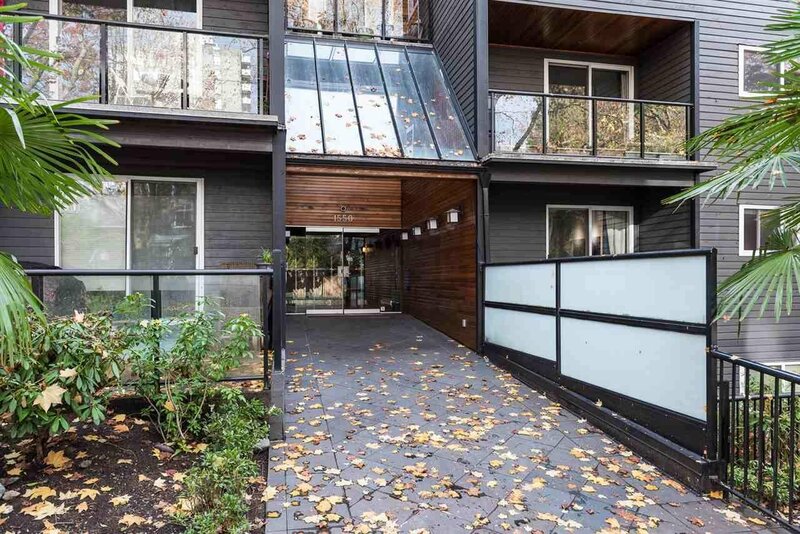 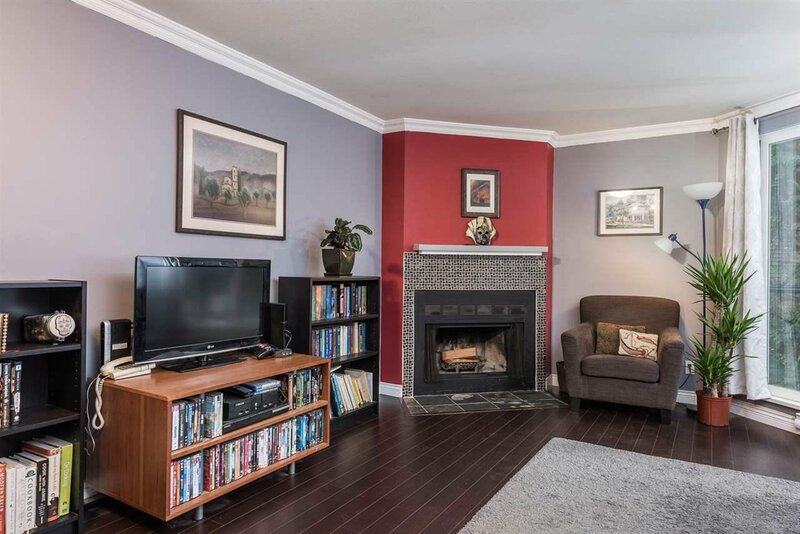 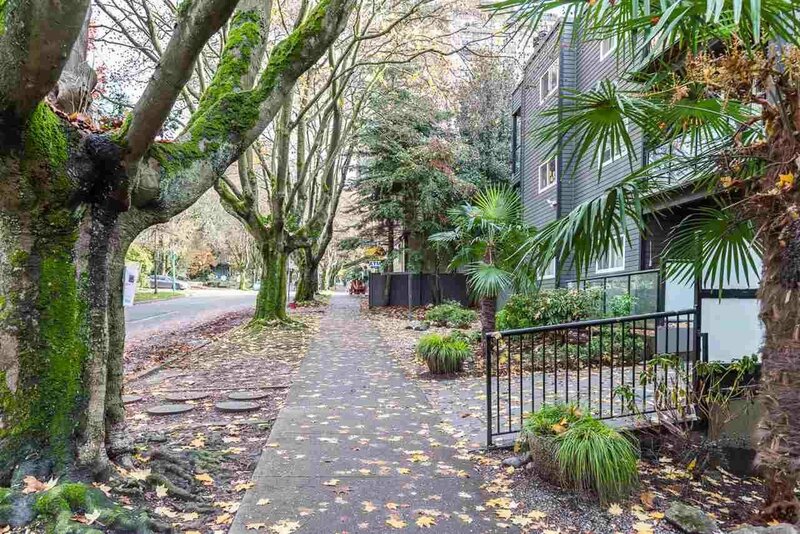 1550 Barclay, a lovely well-managed garden low-rise steps to English Bay, Stanley Park, Denman & Robson Street shopping, dining and all the West End has to offer.